Lappeenranta Airport (IATA: LPP, ICAO: EFLP) (Finnish: Lappeenrannan lentoasema) is an international airport in Lappeenranta, Finland. 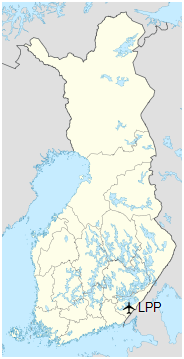 Opened in 1918, Lappeenranta Airport is Finland’s oldest still operating airport. 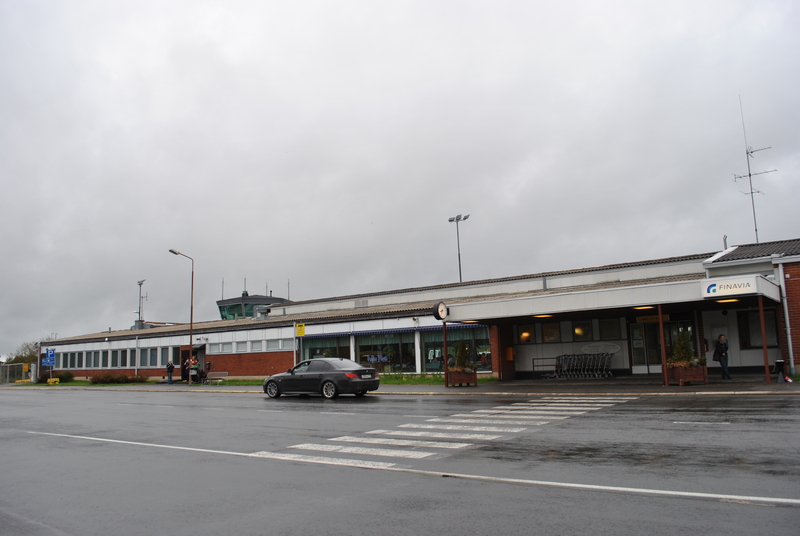 In 2011, approximately 116,000 passengers used the airport. The Karelia Aviation Museum is located at the airport. In 2016 the ownership of the airport changed from the state-owned Finavia to new private company Lappeenrannan Lentoasema Oy.